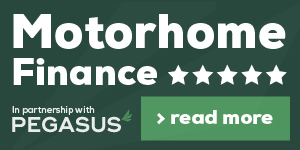 We can help you to work out which motorhome is the right choice for your unique needs and purposes. The reason that we can cater to so many different requirements is because we have so many options when it comes to our RVs, campervans and motorhomes. This allows us to offer an unrivalled service to our customers throughout Nottingham and Derby – and we’ll always do our very best to work within any budget. Coach built motorhomes have a caravan-like living space attached to a cab and chassis. 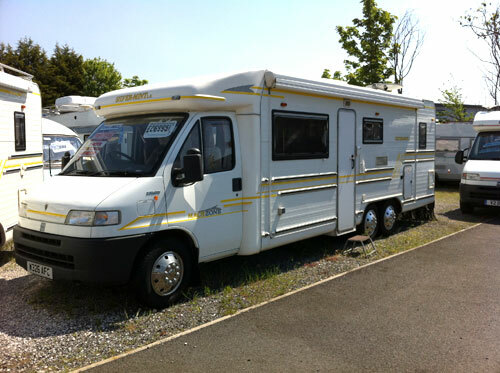 This is a smaller motorhome option but it contains everything that you could possibly need in the compact living area. Additionally, because it’s smaller, it is easier to drive and move from place to place. Elevating roof motorhomes – as the name suggests – have an elevating roof that you can elevate when stationary and lower when in transit. This provides additional living space and head height in a simple way while not compromising on manoeuvrability, and also offers less wind resistance when compared to high top motorhomes, for example. High top motorhomes are more campervan-like in that they are a more compact option while still offering decent living space. 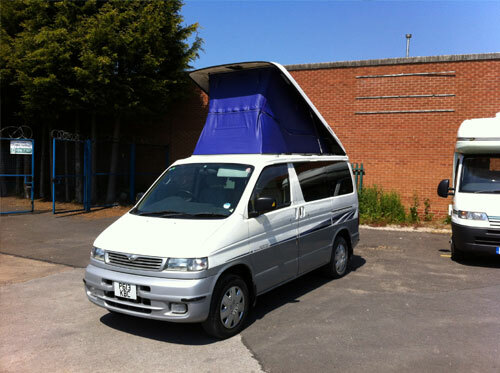 They are built into a traditional panel van with a special ‘high top’ roof. This extended fixed roof gives you additional space and means that the high top is fit for a wide range of purposes – and is an affordable option too. 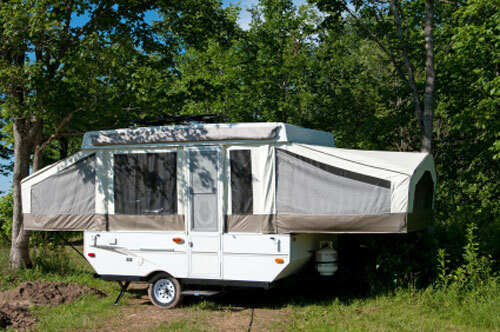 Trailer tents are a great compromise between a motorhome and a tent. This option is as simple as the name suggests: you tow your tent in a trailer that attaches neatly onto the back of your car for you to erect when you need it. Trailer tents are both comfortable and practical, and while not as luxurious as a motorhome, they come at a fraction of the cost. An American motorhome offers the ultimate in luxury and comfort to create a home away from home. These spacious motorhomes offer a separate kitchen, bedroom and bathroom area so that you can have your own space even when you’re on the road. Additionally, many of the American RVs which we offer have the option to be extended further. 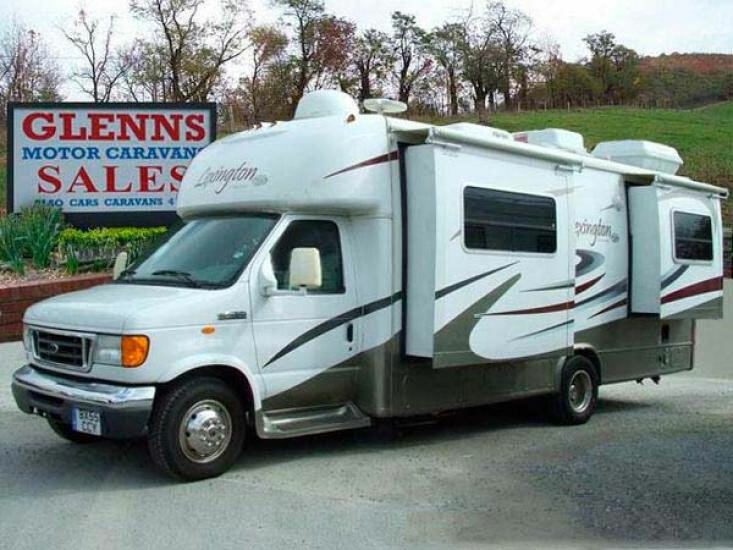 So if you’re keen on beautiful and spacious living accommodation, an American may be the perfect motorhome for you. 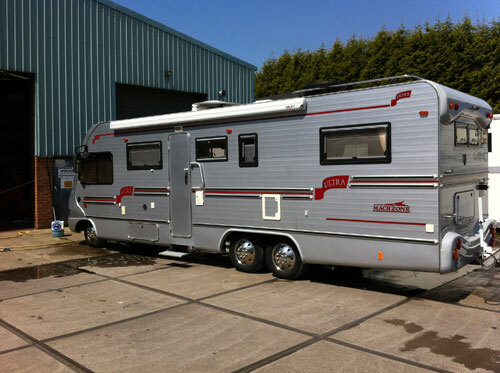 A Class motorhomes are medium to large in size and suit the purposes of those who value a large living area. This model of motorhome has none of the original cab exterior and so may catch your attention for aesthetic as well as practical reasons. 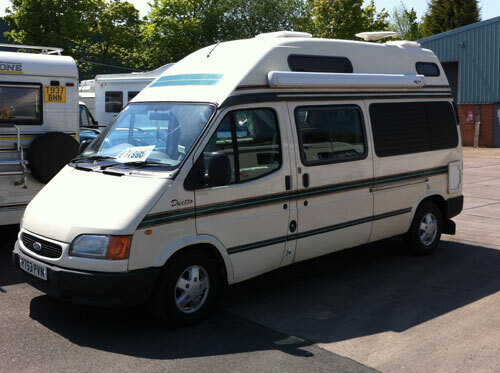 Are you interested in one of the vehicles on offer at Glenns Motorhomes? Do you have any product enquiries? If so, don’t hesitate to get in touch with us today by calling 0115 971 7509 today. Alternatively, contact us online. Need more information about our vehicles?